Upstate Refractory Services, carries a full range of monolithic refractories. We have castable refractories ranging from insulating and conventional castables through high alumina and no cement. We also carry silicon carbide and chemically bonded material. Gunnite, pumpable and shotcrete material are also kept in stock. Our plastic refractories and ram mixes are available in super duty, Phosphate bonded, chemical bonded, silicon carbide and chrome. Our staff has the knowledge and experience to help in your selection process. 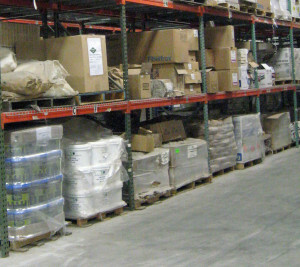 We can provide competitive pricing, reliable deliveries, and support when you need it. Upstate Refractory Services, Inc can also provide complete installation services on your site or ours. Let us put our experience to work for you.